Variety is the spice of life! Why not spice things up with a different cuisine? The Americanized version of ethnic foods can be unhealthy and a misrepresentation of the original dish. 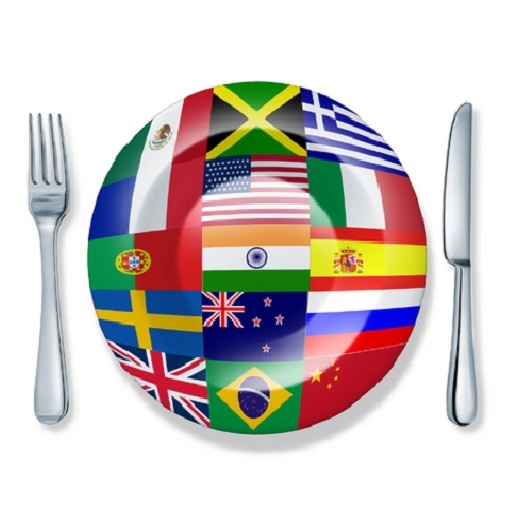 Learn about these potentially healthy ethnic dishes and try them! Read the CNN Health‘s article for more information. veggies, fresh fruit, high-fiber beans, lentils, grains, olive oil, and omega-3-rich fish deliver lots of immune-boosting and cancer-fighting ingredients. Greeks often share small plates of food called meze. Having just a bite of meat along with low calorie, healthy Greek staples, like fresh seafood, slowly digested carbs (beans, eggplant, or whole-grain breads), and small portions of olives and nuts, is a great way to incorporate healthy options while feeling full and not over eating. Fresh herbs, lots of vegetables and seafood, and cookingtechniques that use water or broth instead of oils are some of the standout qualities of V ietnamese food. soup full of antioxidant-packed spices. Possible anti-inflammatory and healing properties of Turmeric are currently being studied at the University of California at LosAngeles. help stabilize blood sugar. Lentils are often combined with Indian spices to make dal, usually served as a side dish. 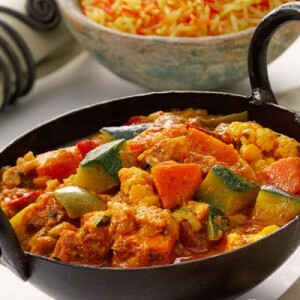 Try a traditional vegetable curry with dal to get a real taste of Indian cuisine. Choy; iodine-rich seaweed (good for your thyroid); omega-3-rich seafood; shiitake mushrooms (a source of iron, potassium, zinc, copper, and folate); and whole-soy foods. incorporated into meals for added texture and flavor. simple diet rules may be why people in Japan are far less likely than Americans to get breast or colon cancer. Spanish tradition of eating tapas (small plates of food) complements the fresh seafood, vegetables, and olive oil that are staples in this cuisine. Dishes like gazpacho contain antioxidants and paella which is rich in fresh seafood, rice, and veggies is a healthy option. While many countries make up South America the traditional diet of fresh fruits and vegetables (including legumes) along with high-protein grains like quinoa, are great sources of fiber. A typical South American meal of rice and beans creates a complete protein combination. What ethnic dish can you prepare?